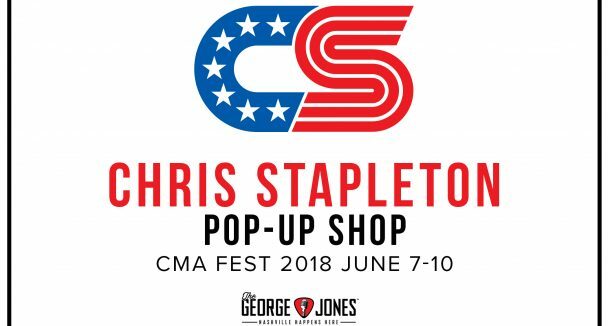 Chris will hold an exclusive pop-up shop at The George Jones during CMA Fest. The pop-up will be open June 7-10 from 10AM-6PM daily. 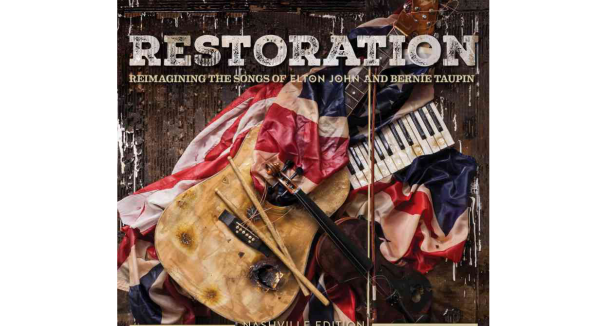 The store will feature exclusive merchandise, custom Louisville Slugger bats and more. Click here for more info. 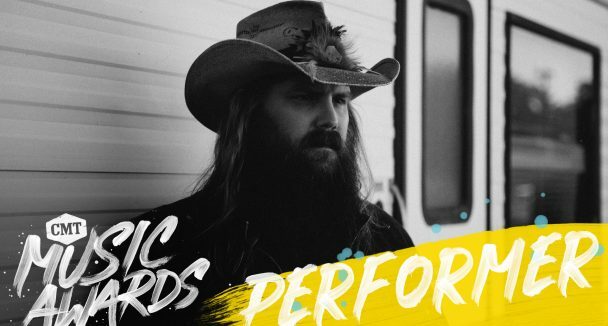 Chris will be performing at the 2018 CMT Music Awards, which premier LIVE from Nashville’s Bridgestone Arena on Wednesday, June 6th at 8PM ET/PT. 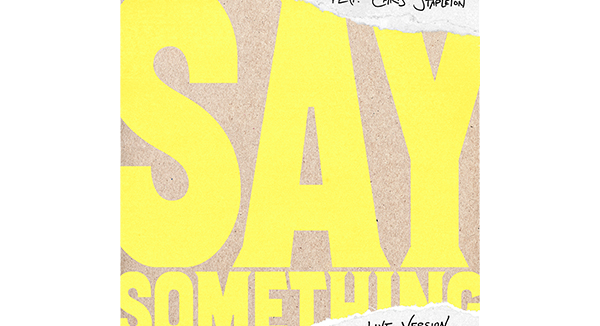 The LIVE version of “Say Something” is now available for download and stream here. Chris will be headlining Pilgrimage Music Festival this September in Franklin, TN. 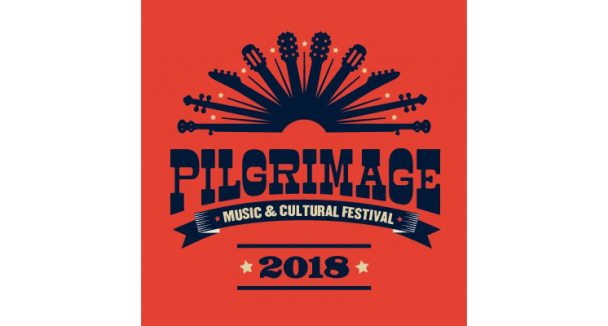 Full lineup and ticket sales available at PilgrimageFestival.com. 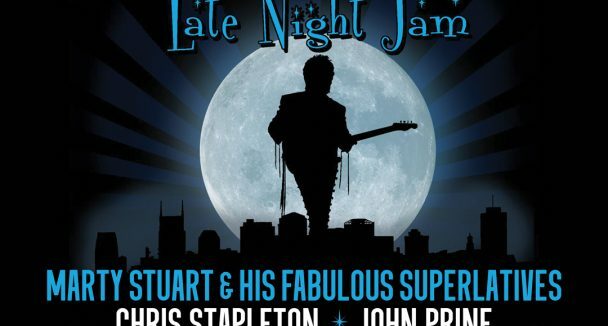 Chris is playing CMA Fest this June in support of music education and the CMA Foundation. Tickets on sale here. 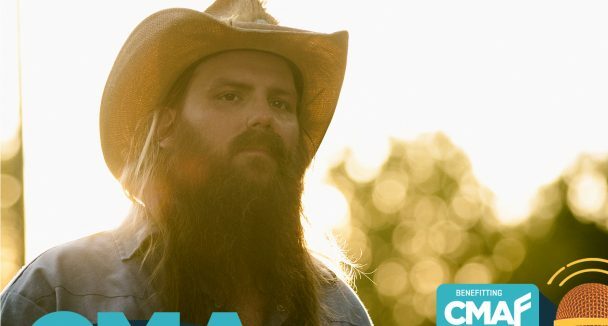 Austin City Limits closes out Season 43 with a finale featuring Chris Stapleton. 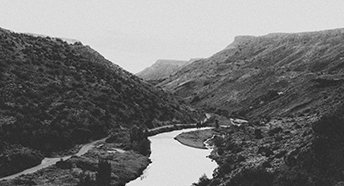 Also featured on the episode are Turnpike Troubadours. The season finale premieres Saturday, February 17 on PBS. Check local listings for times.